Take charge of your passion. 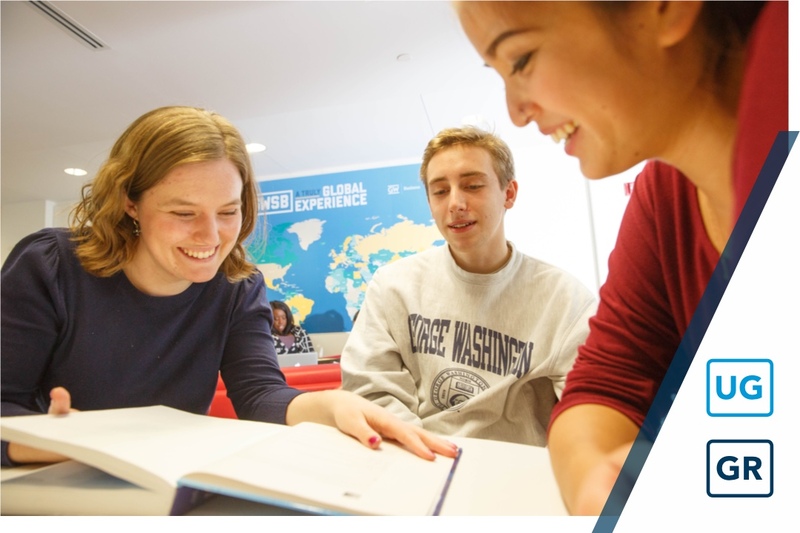 At GW, learning goes well beyond attending lectures and writing papers. Our schools and colleges provide a place for you to debate and discuss how to make a difference in the world and then actually go do it. Your classmates, friends and professors will motivate you to use what you’re learning, as well as your skills, ideas and passions, to help others and pave a path for your future. Here, the broad study of the liberal arts is matched with the sophisticated research that advances discovery and influences policy. Our oldest and largest college, Columbian is a home for both generalists and specialists. Our students and professors conduct behavioral research with orangutans at the National Zoo, scrutinize original historic documents at the Folger Shakespeare Library, develop solar conversion methods to reduce carbon dioxide emissions and devise new systems to support clinical diagnostics and the monitoring of food processes. At Columbian, we emphasize perspective, analysis and communication, encourage collaboration with external partners and inspire lasting change. 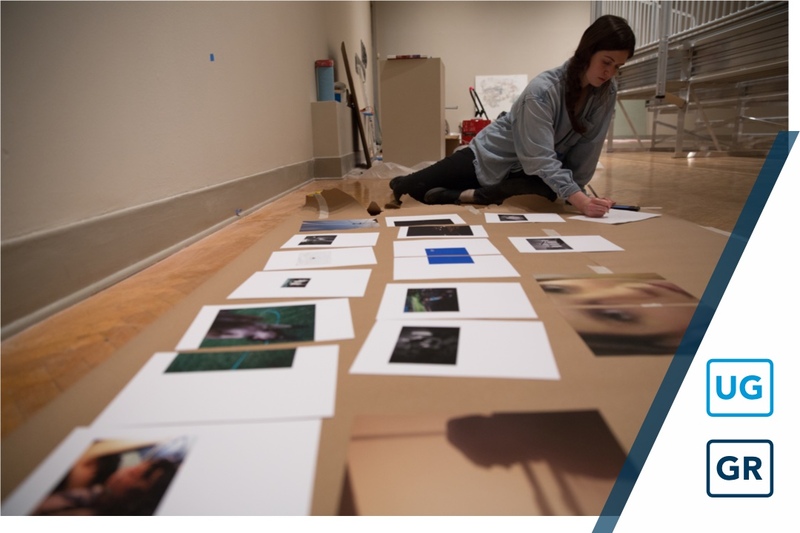 The Corcoran School, part of Columbian College, is not only an incubator for artists and practitioners in arts-related fields, but an institution that enriches students throughout the university. Ultimately, the Corcoran School embodies what Columbian has defined as the “engaged liberal arts” by providing a platform for engagement that bridges creative expression and practical application, links disparate fields and better prepares our graduates for rich, multidimensional careers in the 21st century world. The Corcoran name has long been synonymous with innovation and education in the arts, since the founding of the Corcoran Gallery of Art in 1869 and its affiliated school in 1878. GW is proud to join in preserving and growing the Corcoran legacy through a historic agreement with the gallery and school in 2014, in partnership with the National Gallery of Art. While the Corcoran School will prepare specialists, it will also enrich the overall educational experience for the breadth of students in the GW community. When you stand at the nexus of the world's political and economic power, responsible global business leadership is not merely a privilege; it is standard operating procedure. 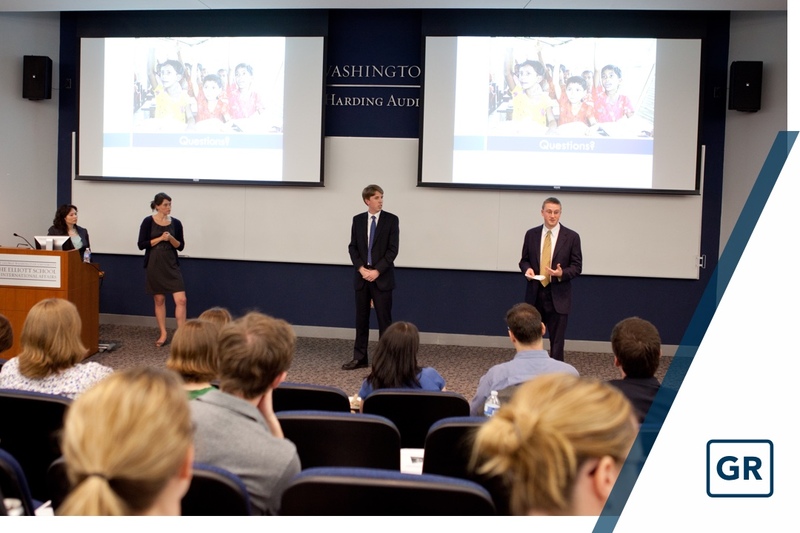 Rather than only adapt to the shifts in the global economy, GW's School of Business acts as one of its agents of change. With established relationships within the International Monetary Fund, the World Bank and the U.S. State Department (all located just blocks away), students learn firsthand how to see beyond the bottom line and consider the big picture of international affairs, finance, sustainability, ethics and corporate responsibility—often all at once. This global presence, as well as customized programs that better fit the needs of students, enable our students to pursue practical, insightful expertise from an enviable vantage point. They understand that when you gain access to the inner workings of Nobel laureates and senators, receive advice from Treasury officials or gain a foothold in Brazil, China and sub-Saharan Africa, the last thing you should do is conduct business as usual. Social progress depends undoubtedly upon education. But what do we mean by "education"? At GSEHD, we examine all the ways humans learn, from early childhood through professional development. Then we search for ways to translate our research into policy and practice that move society forward—from teacher preparation to classroom instruction to administrative strategy. We strive to maximize human potential, inside the classroom and beyond. Yes, it's an ambitious endeavor. But when you're situated in the midst of the nation's key policymakers, it's an obligation that comes with the territory. Working directly with the nation’s science and policy leaders, it’s no surprise that GW often stands at the leading edge of discovery. 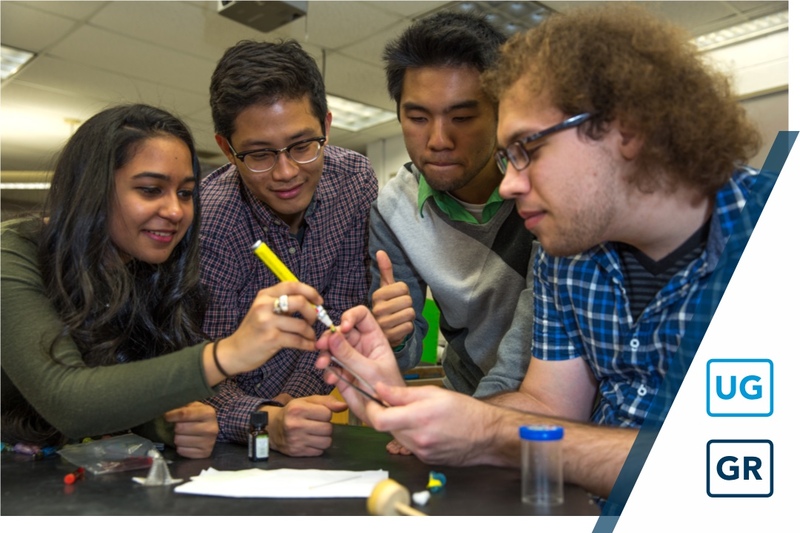 As the only school of engineering and applied science based in the heart of Washington, D.C., our hands-on, highly collaborative approach has enabled us to cultivate expertise in laboratories and influence in government. 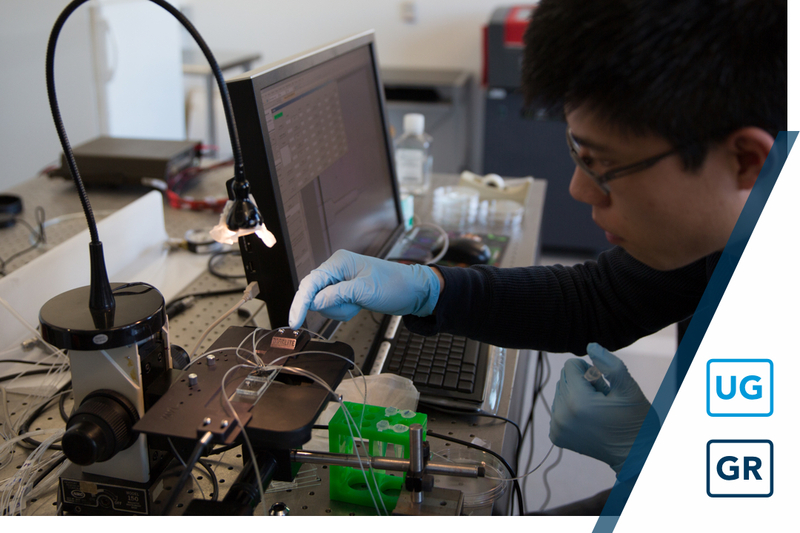 GW is a founding member of the National Science Foundation’s Center for High-Performance Reconfigurable Computing and a top source for the government’s cybersecurity policy and research. SEAS relishes opportunities to work with the world’s most powerful institutions on discoveries and breakthroughs that impact everyone’s lives. While every school of international affairs bridges theory and practice, the Elliott School offers more than bridges; it provides sidewalks. Our location in the heart of Washington, D.C., enables the fresh exchange of ideas and information between policy shapers and academic experts. This dynamic has built a community of students and alumni who are diplomats, activists, journalists, policymakers, businesspeople and more, learning from faculty members who are world-renowned scholars and policymakers. 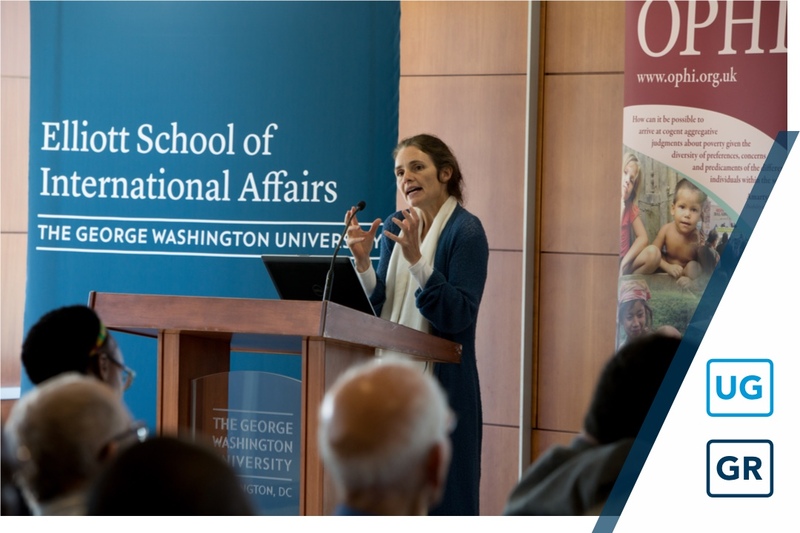 With more than 300 events each year, we convene students, scholars, policymakers, the media and other international affairs experts to examine pressing global issues. The result is research that brings academic rigor to bear directly on policy challenges, maximizing our impact on international policy and the lives of those it touches. 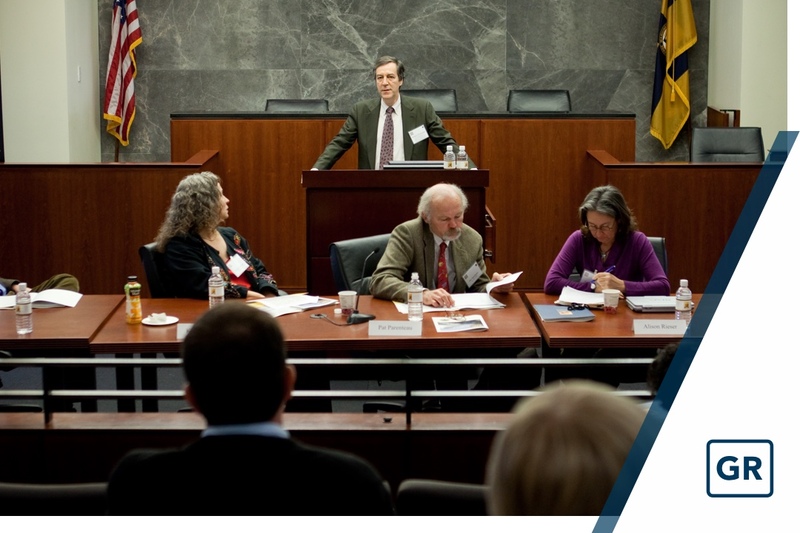 GW Law has been at the forefront of American legal education since its establishment as the first law school in the nation's capital. Here, students receive rare insight into how the law is actually created and debated. Our professors are eminent scholars who have filed briefs—often with the help of students—on behalf of members of Congress. Our faculty members have sat on the United Nations International Law Commission and won historic human rights settlements for individuals harmed by former dictatorships. Our students develop practical skills through pro bono legal clinics that have provided hundreds of thousands of hours of real-life legal assistance to the D.C. community for more than 40 years. As GW Law celebrates its 150th anniversary and continues its academic mission to engage the leading legal and policy questions of our time, it's no surprise that GW Law is often ahead of the curve. SMPA, part of Columbian, is based on the belief that societies are only as free as their flow of information. 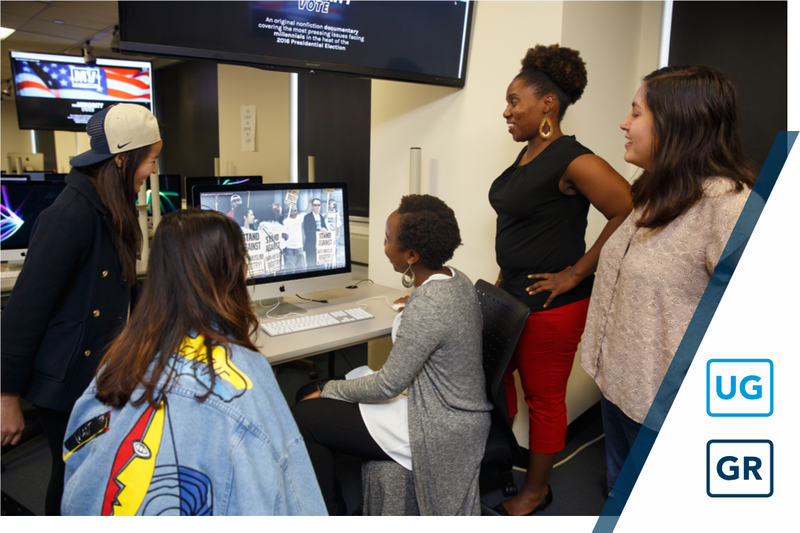 We prepare the next generation of distinguished journalists and political communicators as we uncover the most effective ways to connect and inform in today's complex media world. This search for truth has led us to facilitate everything from digital media workshops for South Korean journalists to award-winning research on media bias. Planet Forward, created by SMPA's director and noted journalist Frank Sesno, is also propelling new ideas and voices on sustainability across new media. By casting a multidimensional net across all media and all time zones, we're transforming the very future of information. At SMHS, we are creating the next generation of compassionate and highly skilled clinicians and healthcare professionals. Our graduates have the ability to treat their patients using the most cutting-edge tools and techniques. We are also creating the next generation of scientists to carry on a tradition of making breakthrough discoveries and bringing new therapies to the market through research and innovation. Thanks to SMHS’s diverse partnerships with organizations such as the National Institutes of Health, Children’s National Health System and many other institutions here in our nation’s capital, across the country and around the globe, our faculty members are truly on the frontlines of medicine and are working to address the world’s most challenging diseases. Whether it is training clinicians, collaborating on research, or caring for patients at home or abroad, SMHS is committed to finding ways to achieve health equity for all people. Our faculty members, students and alumni are dedicated to improving the quality of lives of citizens within our local, national and global communities. SON prepares the very best nurses whose application of the science of nursing promotes the delivery of compassionate, high quality person-centered care across the globe. SON is a leader in advanced practice registered nurse (APRN) education, preparing practitioners to provide high quality care—especially as these roles assume greater responsibility. 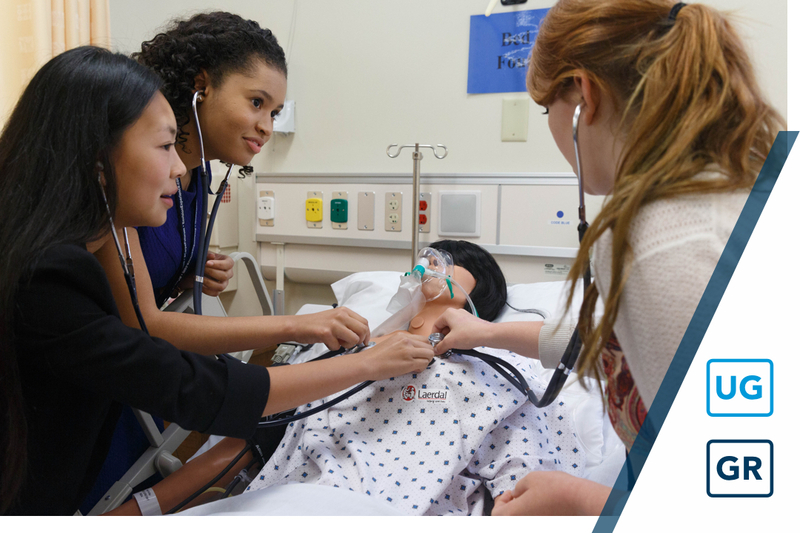 By offering academic pathways tailored to individual student needs, state-of-the-art Skills & Simulation Laboratories and a curriculum that emphasizes interprofessionalism, SON’s students graduate as new and future leaders for the profession. 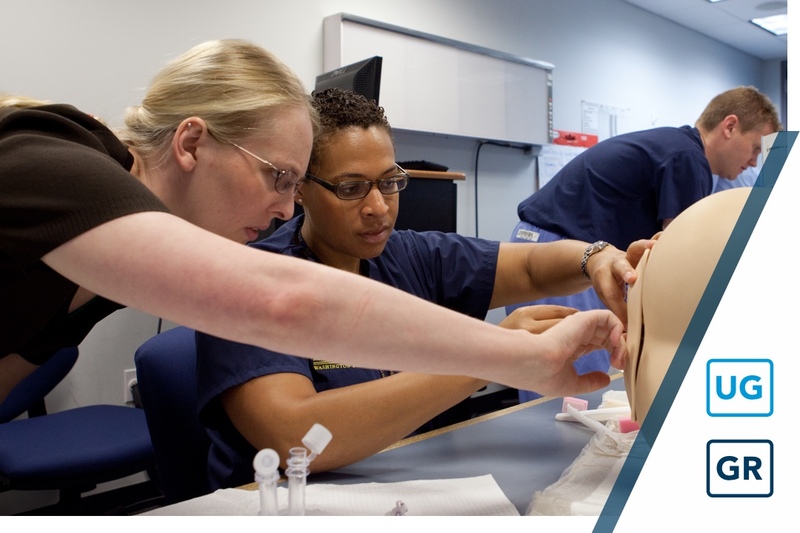 Among our faculty are leaders in healthcare simulation, sought after by national and international health care professionals for their expertise in using best practices to design and implement simulation in healthcare curricula. 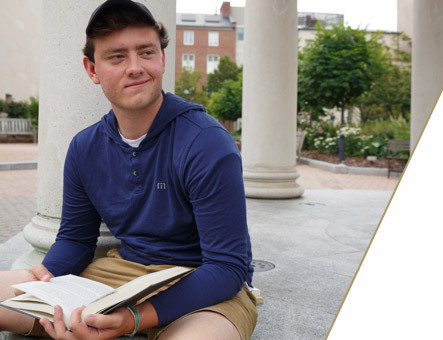 SON’s national prominence, as well as its location in the heart of the nation’s capital, makes it uniquely suited to prepare its students to become change leaders throughout their field. GSPM is the first and foremost school of applied politics, advocacy and communications. Since its inception 25 years ago, we have provided students with a hands-on education in how to win elections, advance legislation and prevail in the battle for public opinion. 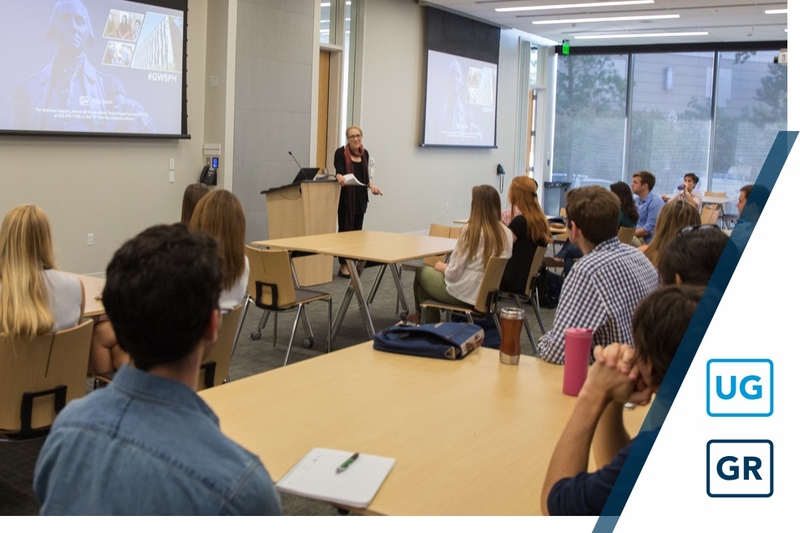 Housed within the College of Professional Studies, GSPM has helped students gain the real-world skills needed to achieve successful results for candidates, causes and companies around the globe. Our graduates know what they want to do to change the world; we teach them how to use the strategies and tools needed to do it. Our faculty members are recognized for their expertise across a range of disciplines, including legislating, advocating, campaigning, polling and communicating. 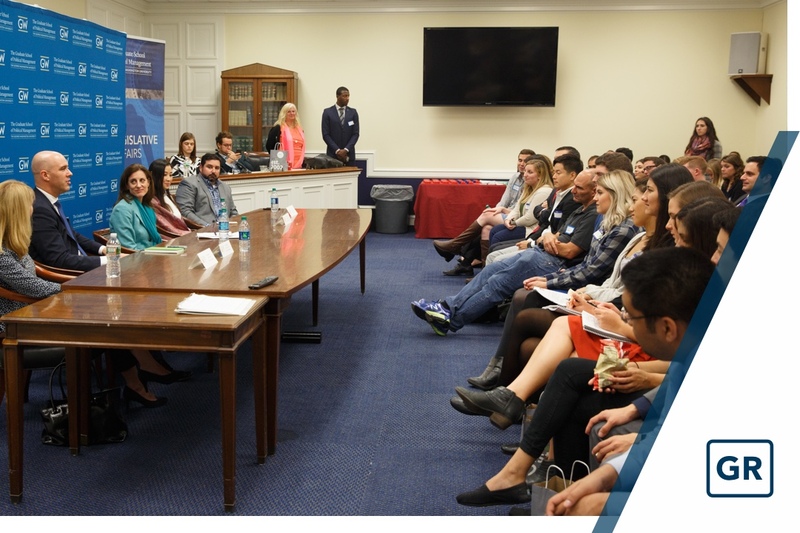 By offering grad students a dynamic learning environment in the heart of America’s political capital, they learn vital skills for international, national and local campaigns. 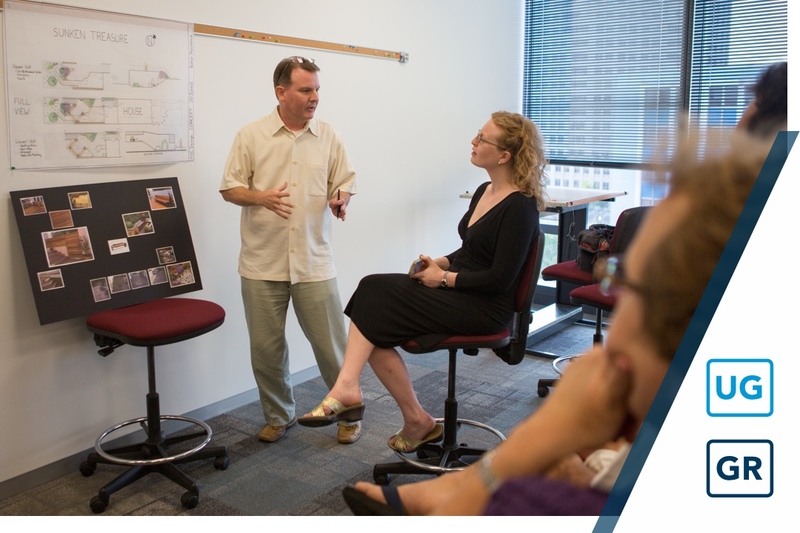 CPS continues to expand practical education for adult learners and working professionals. CPS is specially designed for those who wish to distinguish themselves in their professions, either as they enhance their professional skills or as they change careers. Through important relationships in the Washington-area and around the world, CPS students learn from leading experts and enjoy unique educational opportunities. CPS students can learn security leadership skills from NATO's supreme allied commander or head to nations around the world for intensive study or internships. Our emphasis on leadership ensures that graduates who plan sustainable cities or manage political campaigns are prepared to make a broader impact in their areas of expertise. We empower our graduates to respond to and drive change in emerging and rapidly evolving professions by providing an innovative, forward-looking education. Milken is creating solutions to our biggest health challenges in our own backyard and around the world. The only school of public health in Washington, D.C., Milken spearheads initiatives and programs that fight obesity, improve community health policy and assess the quality of care provided nationally and around the world. Milken faculty, researchers and students maximize their long-standing relationships with the world’s most influential health organizations to advance learning and research for the benefit of all. Together, they have developed groundbreaking models for national and international health care reform. Perhaps no other school within the university embodies George Washington's vision more than the Trachtenberg School. President Washington envisioned a school in the capital to educate the nation’s citizens to lead a thriving society. Now the largest graduate program in Columbian College, the Trachtenberg School offers highly-ranked master’s, certificate and doctoral programs. Public service values infuse the school's coursework and community service outreach to D.C., the nation and the world. Trachtenberg School students advised D.C. on the development of the local streetcar plan and trained Egyptian leaders in the aftermath of the Arab Spring. 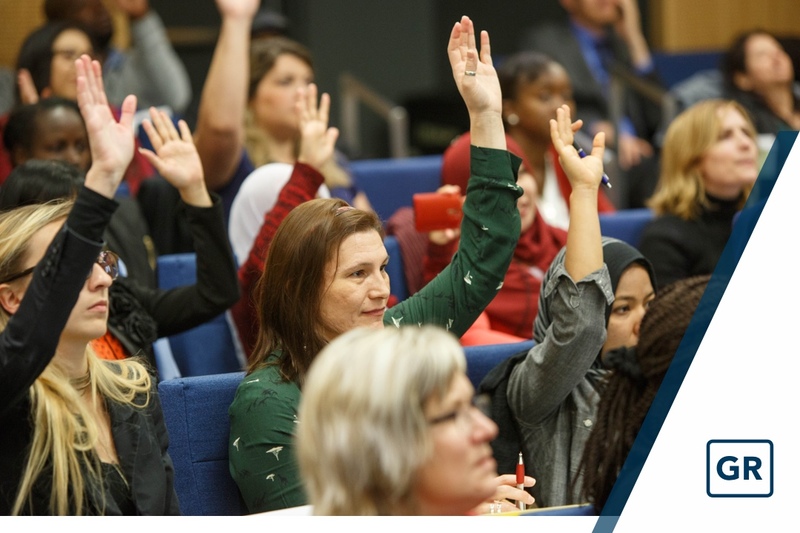 At the Trachtenberg School, we believe in doing good and doing it well and strive to apply our knowledge to strengthen democratic governance and develop students into leaders at all levels of the government, nonprofit and private sectors. "I really enjoyed when I took a Game Strategy and Theory course taught by Kaushik Basu, Senior Vice President and Chief Economist of the World Bank. He took us to the World Bank building for class one day, which was incredible and is only a few blocks from campus." GW recognizes the importance of maintaining accreditation by appropriate academic and professional agencies and organizations. We believe that ongoing accreditation of the university and our schools, departments and programs enhances our reputation as a center of academic excellence and as a trusted provider of educational and professional preparation.